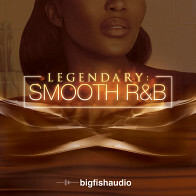 Big Fish Audio - Swish & Taste - Crazy, bouncy, melodic, radio and club ready! 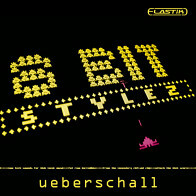 Crazy, bouncy, melodic, radio and club ready! Crazy, bouncy, melodic, radio and club ready! Inspired by one of the most popular artists all over the world – Tyga. So if you are looking for some holiday vibe, sunny sounds and beach harmonies you are in the right place. 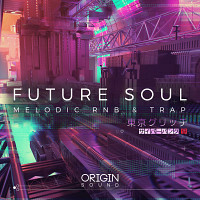 5 construction kits, 65 loops in the R&B / Pop / Trap genres. 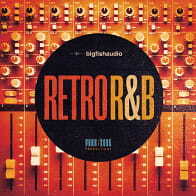 Deep basses, groovy and dynamic drums, tropical instruments and a lot of fun! Fresh inspiration for your music! Everything that you can hear in the demo file is in the pack! ‘Future Love Songs’ contains 5 construction kits, 65 loops (96-130 Bpm), 202 Mb material (24-bit WAV,) ready to use in your favorite sampler or sequencer, both hardware and software, including: Logic, GarageBand, Soundtrack, Digital Performer, Sony Acid, Ableton Live, Adobe Audition, Cakewalk Sonar, Pro Tools, Emagic EXS24 and many more. The Following End User License Agreement is included with Swish & Taste. 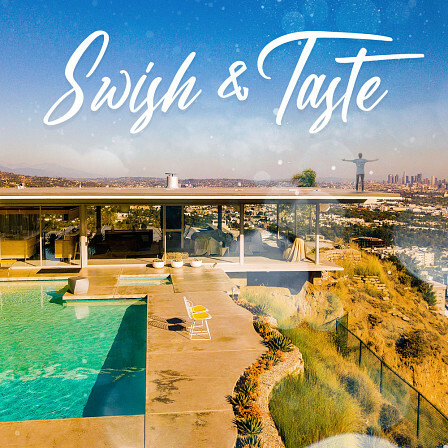 This License is only valid for the individual who has purchased an unopened, new and lawfully made copy of Swish & Taste from a dealer or distributor authorized by Big Fish Audio.